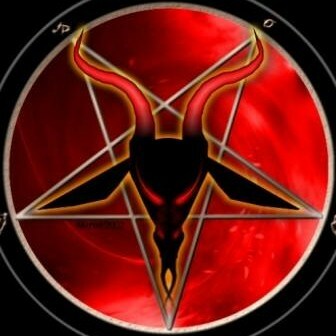 Ritual Abuse Investigations: Satanic Ritual Abuse and Secret Societies - EXCELLENT Video !! Satanic Ritual Abuse and Secret Societies - EXCELLENT Video !! This video is old (1995) and grainy in sound and visually... BUT !! It is an excellent video that opens out the history of the ancient Mystery Religions, Freemasonry and Satanic Ritual Abuse SRA. It is modestly brilliant !! Please persevere with this video for 1 hour and 28 minutes, and YOU will be ahead of the pack in terms of a package of knowledge on Satanic Ritual Abuse. It will give you a real kick-start. I personally am not of the "received" Christian persuasion. No matter... This Man has a LOT to offer! You are becoming informed to help HUMANITY. It is estimated that 25% of people in the UK are VICTIMS of Sexual Abuse in some form... That's 1 in 4 people. What the numbers are for people who were SATANICALLY ritually abused, I don't know... But YOU WILL MEET THEM in YOUR LIFETIME now that this Pandora's Box has opened. So you'd better know what this is all about, so you can effectively help your brother or sister, in your OWN Hometown. Thank you. By David Carrico featuring Bill Schnoebelen. Proof of Freemasonry's connection with ancient Babylonian mystery religions and the sexual abuse of children and others during rituals; the promotion of human sacrifice as a pact with Satan. "Skull & Bones was actually founded in 1776 as 2nd chapter of the Illuminati."